The UK bank earned an 11 pct return on equity in the first quarter, excluding 2 bln pounds of fines and charges. A revived investment bank vindicates CEO Jes Staley’s faith in the business. His next challenge is to re-stock capital buffers to clear the way for higher dividends. The logo of Barclays is seen on the top of one of its branch in Madrid, Spain, March 22, 2016. 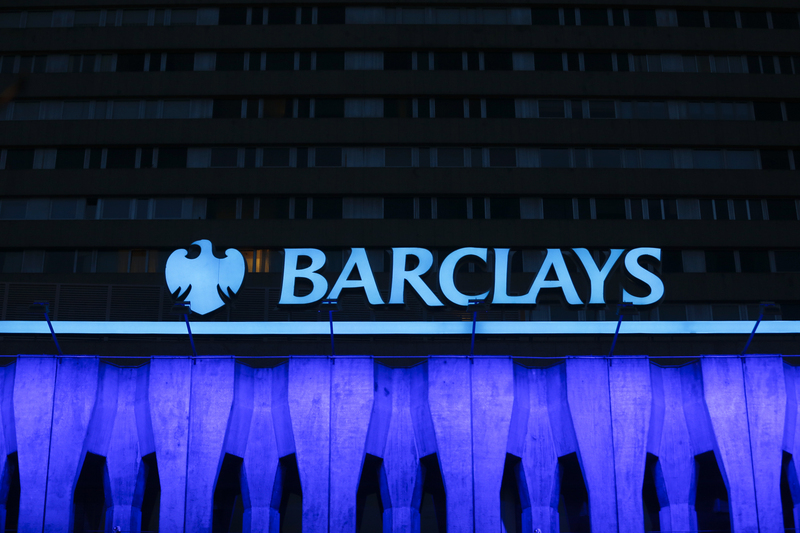 Barclays on April 26 reported a net loss of 540 million pounds for the first quarter, as fines and legal costs from misconduct issues cancelled out a better-than-expected performance from the British lender. The UK bank took a 1.4 billion pound hit in the quarter from its settlement with the U.S. Department of Justice over the sale of toxic mortgage-backed securities. It also set aside a further 400 million pounds to cover claims against misselling of payment protection insurance products in Britain. Excluding those charges, Barclays’ pre-tax profit was 1.7 billion pounds, up 1 percent year-on-year. The lender’s investment banking unit reported revenue of 2.8 billion pounds for the quarter, up 1 percent year-on-year. Barclays International, which houses the investment bank and U.S. credit card division, reported pre-tax profit of 1.4 billion pounds, up 4 percent. Barclays’ common equity Tier 1 capital ratio fell to 12.7 percent from 13.3 percent in February as a result of the U.S. fine. Barclays shares were down 0.4 percent to 212 pence by 0845 GMT on April 26.